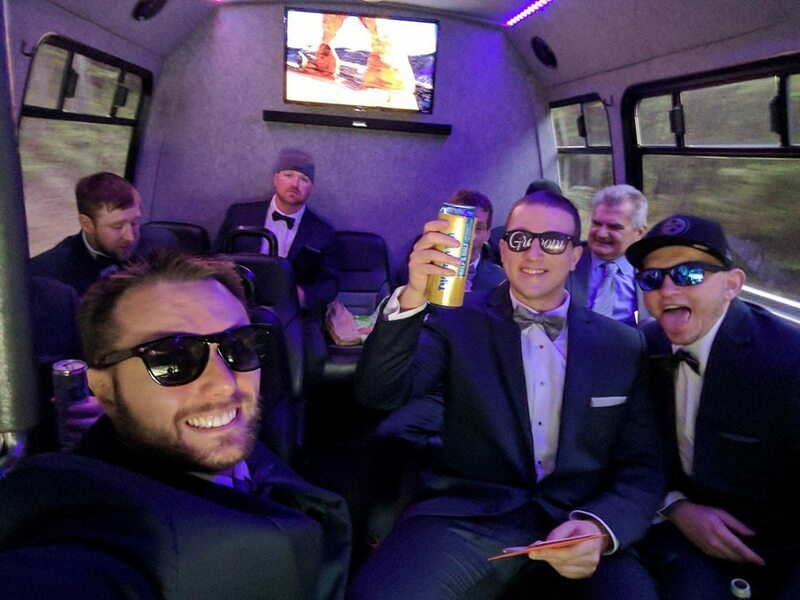 Are you planning a wine tour, bar crawl, tailgate event, prom or wedding? 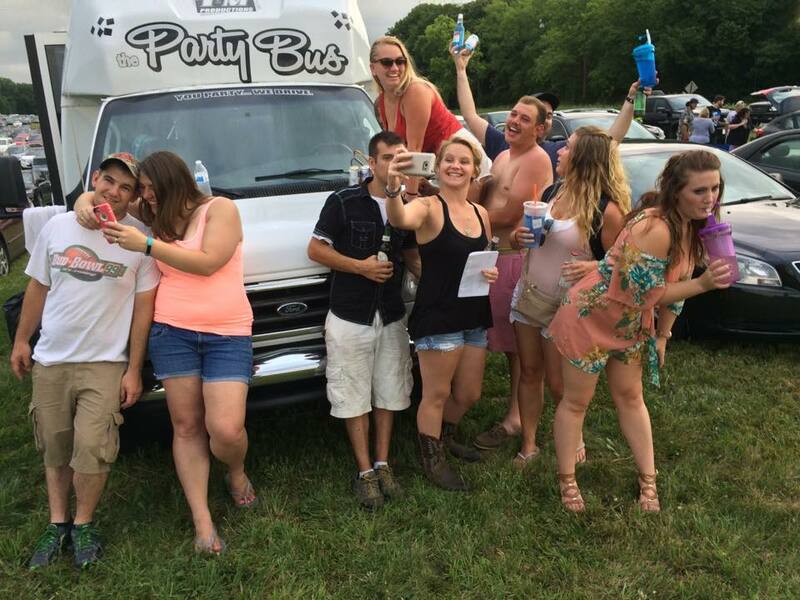 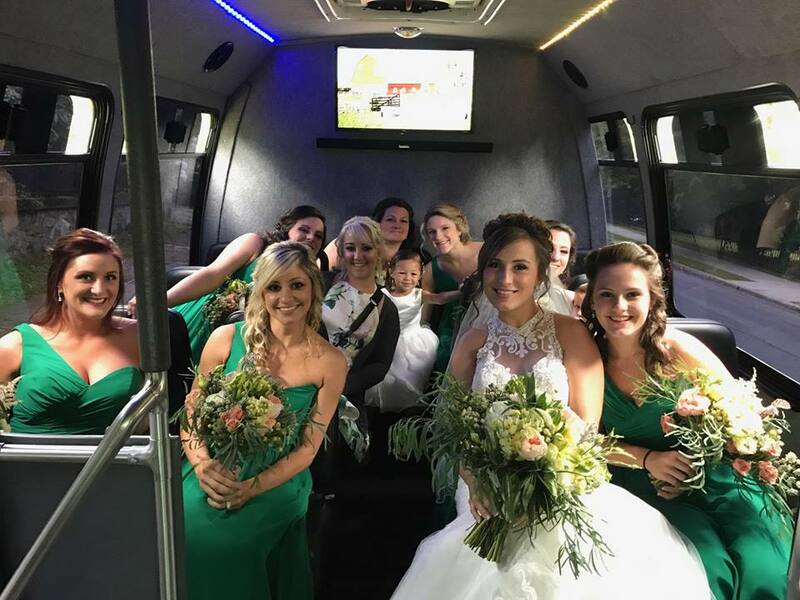 Our Party bus is the perfect vehicle to get you there! 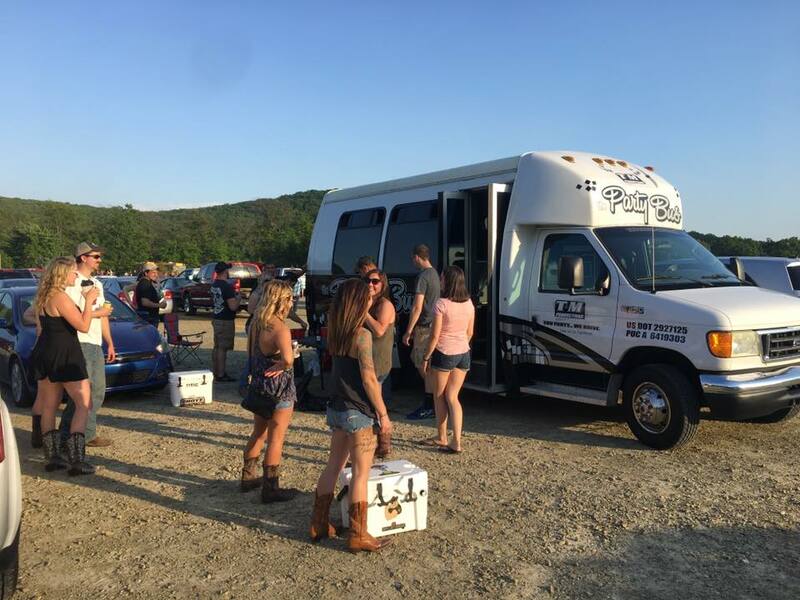 With 13 leather passenger seats, Karaoke, LED lighting, bluetooth sound system, DVD player, and mini bar, your crew won't want to get out! 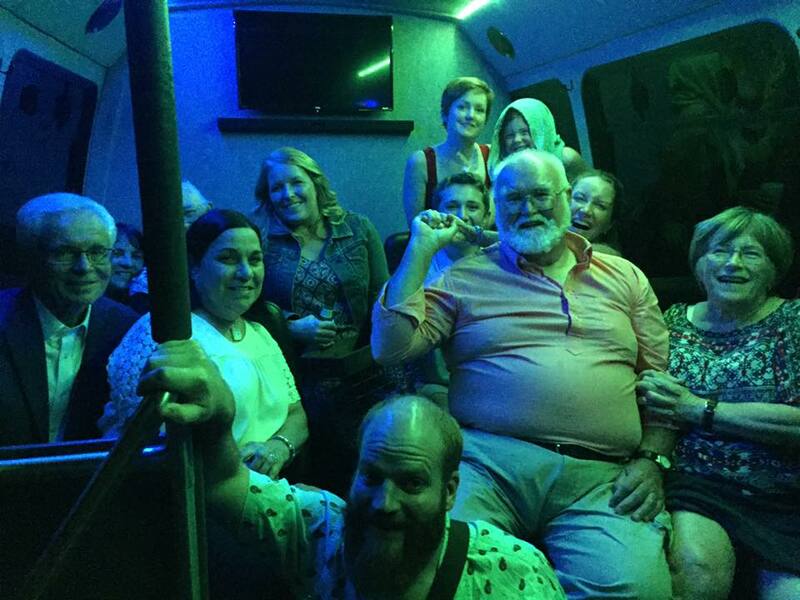 Our professional and curtious drivers will be there to make sure you and your guests have a night to remember. 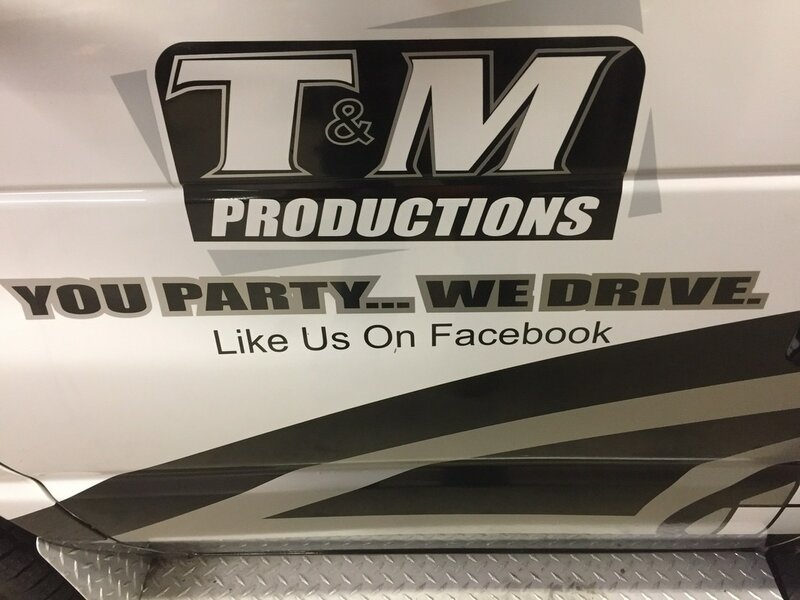 Contact us about your upcoming event!